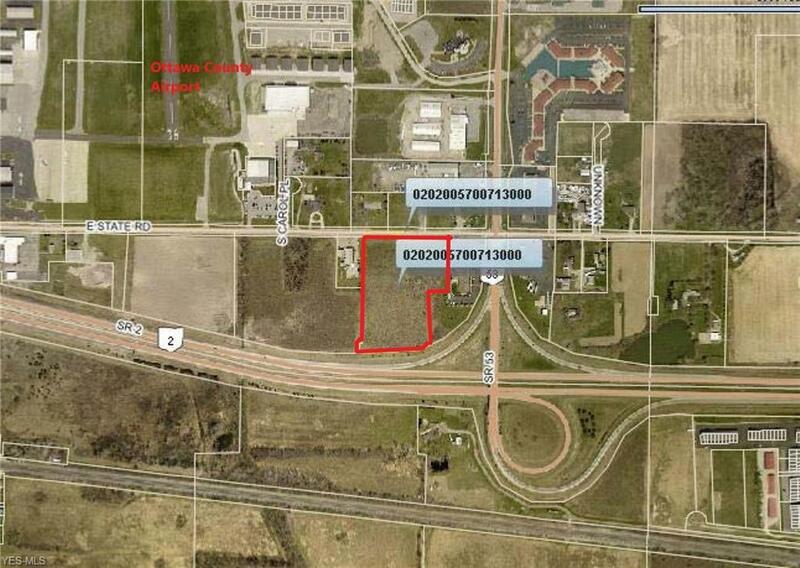 Spacious commercial development land in prime area of Vacationland. Just over 7 acres of land stretching from State Rd all the way to Rt 2. 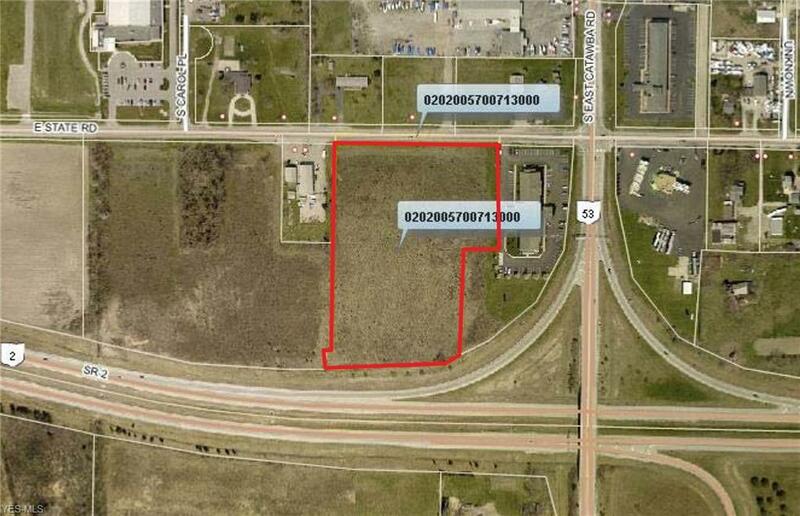 Located just one parcel from the corner of SE Catawba Rd/SR 53 in a newly growing area across from the the Liberty Aviation Museum, Tin Goose Diner and Erie-Ottawa International airport. Large enough for a multitude of uses. Lodging resort, marine sales, recreation, retail, storage units, multi-use, etc. Great for signage on Rt 2.